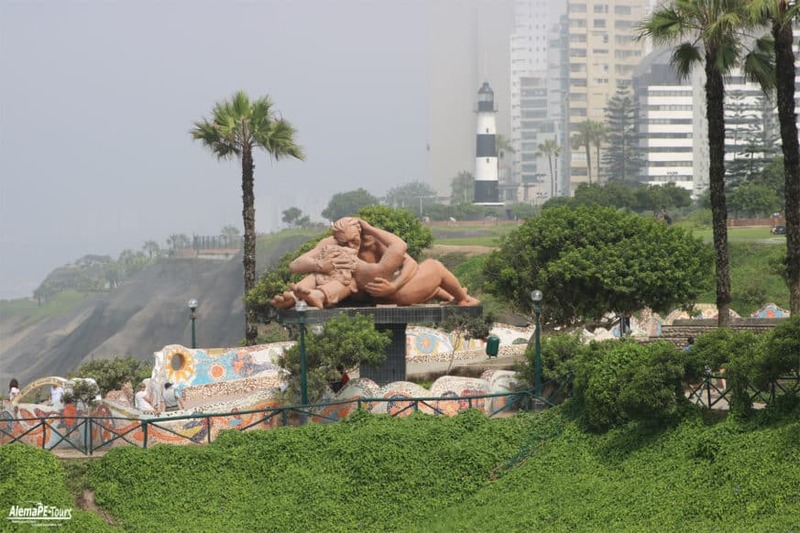 This elegant but probably the most expensive district of Lima, with its panoramic views over the Pacific Ocean and the beautifully landscaped gardens in the district core, its exclusive shops and fine restaurants, is besieged especially by the tourists. 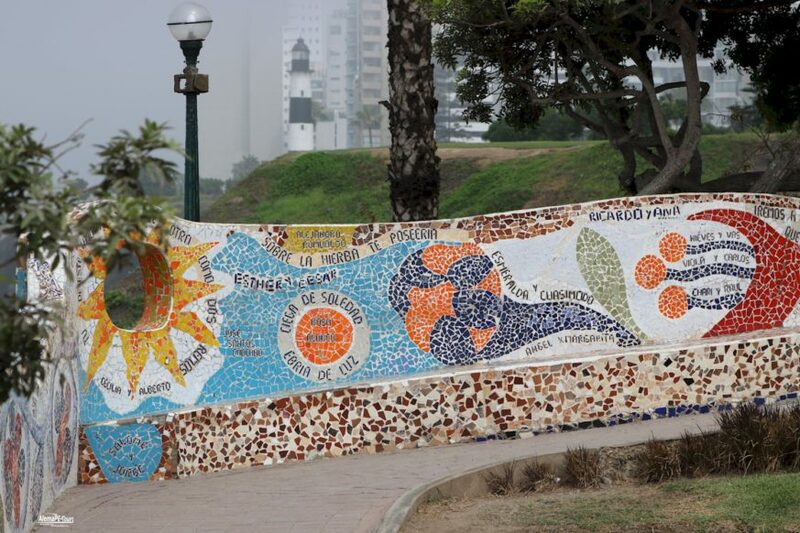 Miraflores among a few other neighborhoods (such as Surco, La Molina and San Isidro), one of the wealthiest and most expensive neighborhoods in Lima. 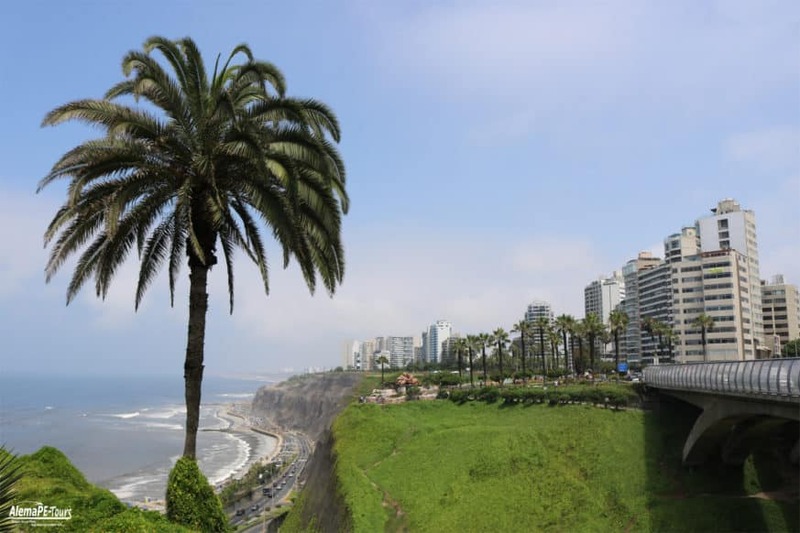 Picturesque gardens, plazas overlooking the ocean and many well-known restaurants and shops make Miraflores an attractive destination for locals and a safe haven for tourists. The many bars and clubs offer a good mix of music, from South American rhythms to the chart hits from the Western Metroplen – here everyone gets their money’s worth. 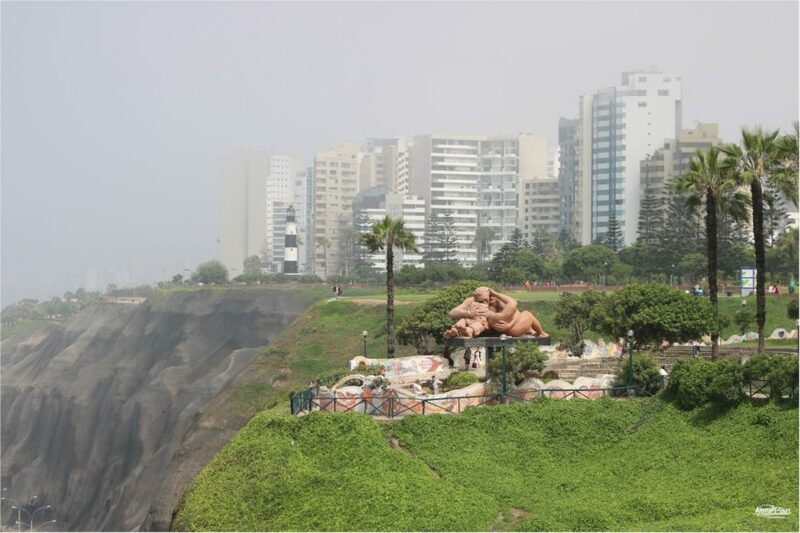 Although Miraflores is located outside of the city center, Miraflores offers numerous attractions and seems more like a separate city than a suburb or suburb of the Lima region. 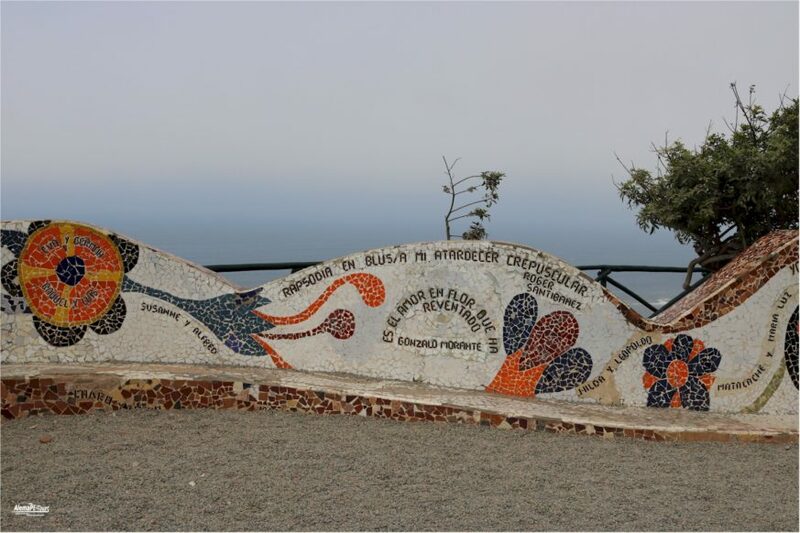 The area is very clean and safe; There is even a police station, which is exclusively concerned with the needs of tourists. 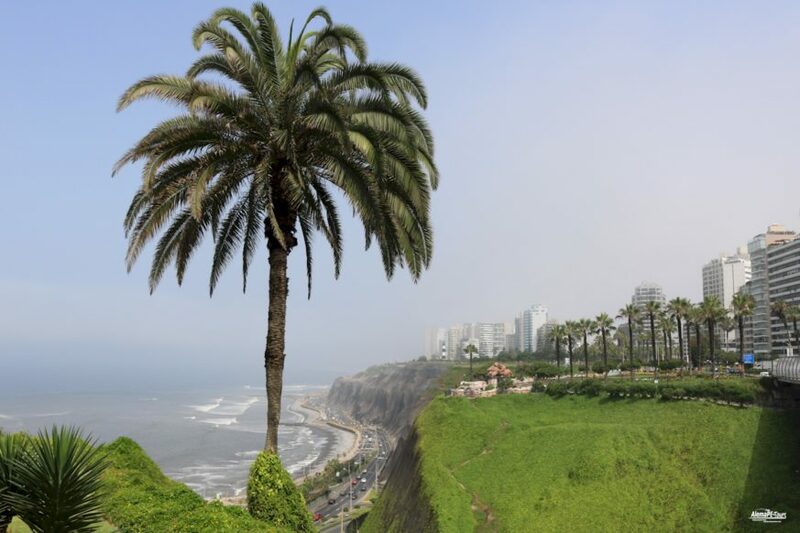 If you prefer quiet, you can relax on the beach below Miraflores. 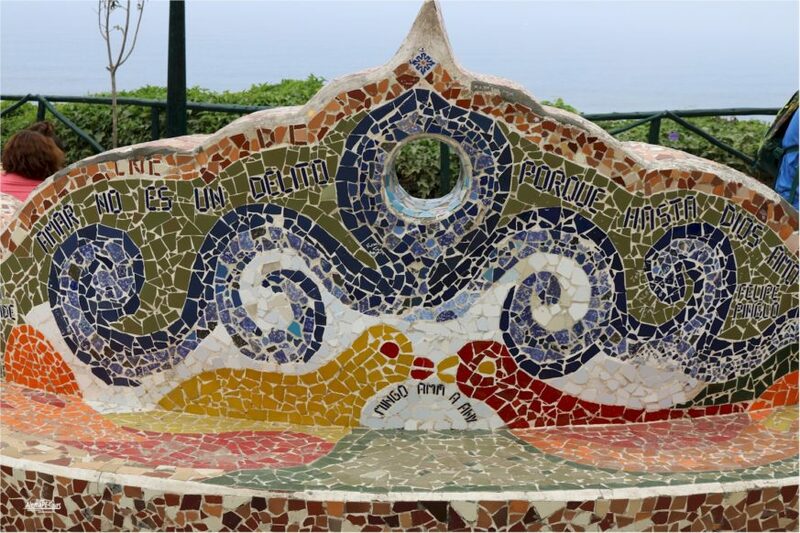 The beaches along the Costa Verde (the green coast) are also a well-known and popular surfers’ paradise from all over the world. 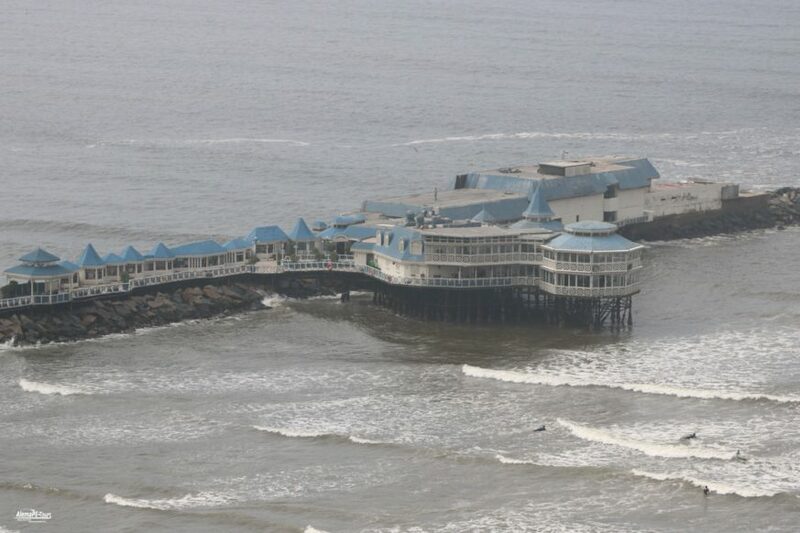 B. prepare for world championships in surfing. 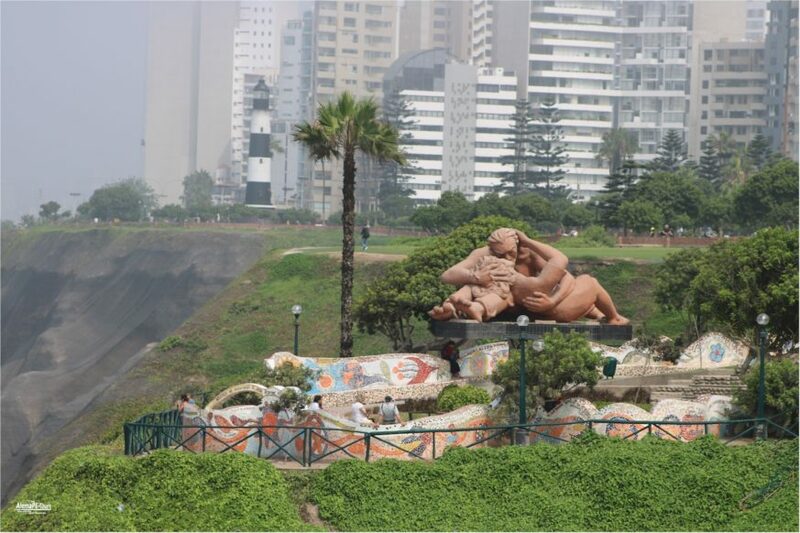 Through the Parque Kennedy you can reach the city center of Miraflores. Here you will find a colorful selection of cafes and shops of all kinds. 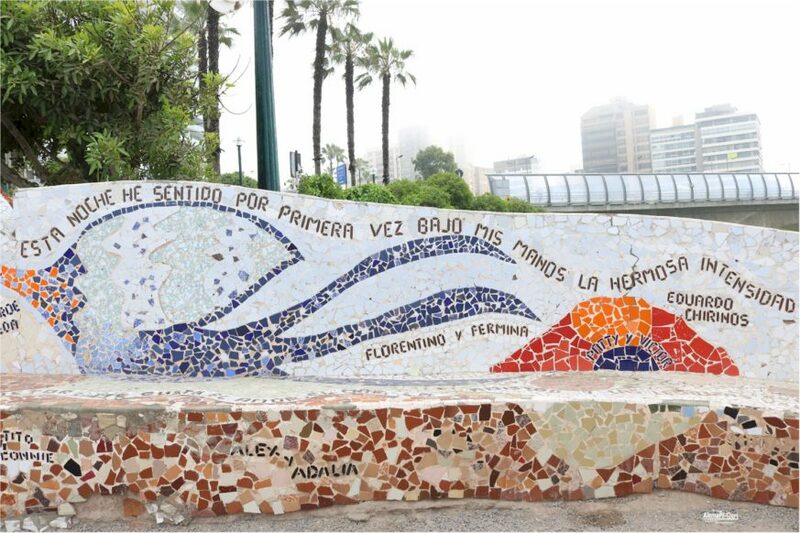 Since the image of Miraflores has changed through the construction of an underground car park and the introduction of pedestrian zones on the European model, you can now go for a leisurely stroll through the small side streets. 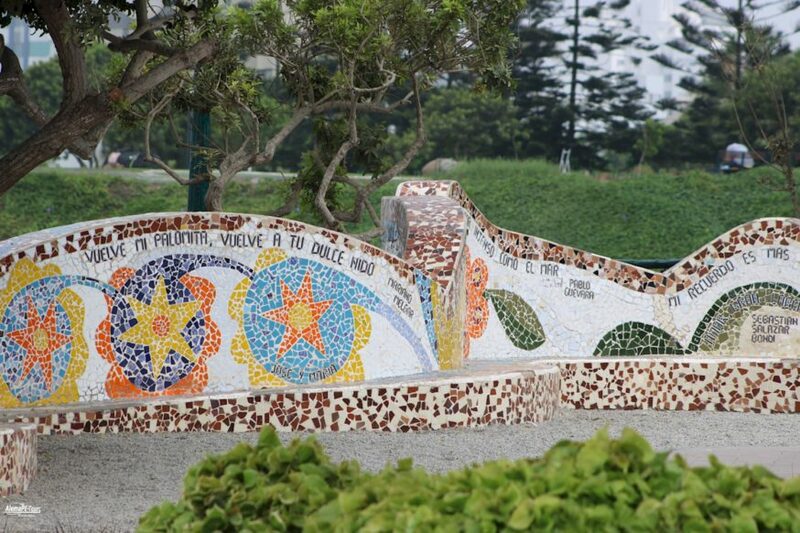 The many parks and gardens invite you to linger in the afternoon. 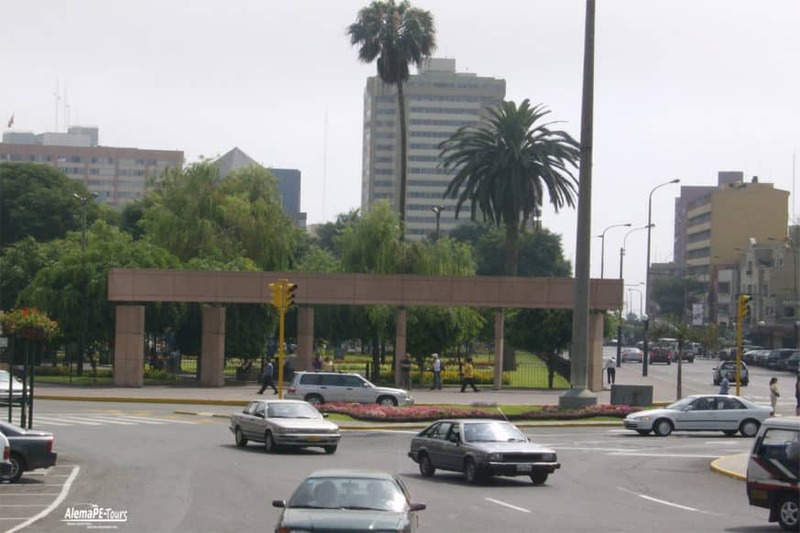 At the edge of Kennedy Park you will find the Virgen Milagrosa Church, with its attractive architecture and history, and next to it is the county seat. 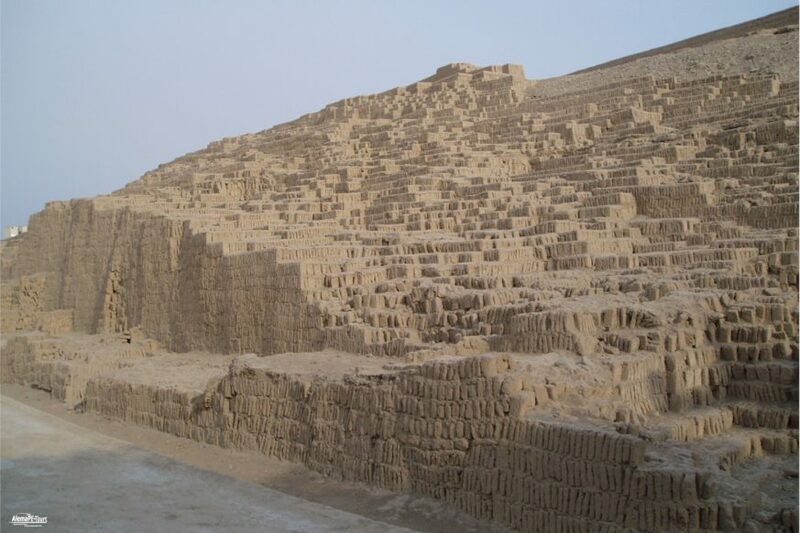 Another very interesting destination is the Huaca Pucllana. A centuries-old temple complex, elaborately constructed from adobe air-dried mudbricks during the Inca period. 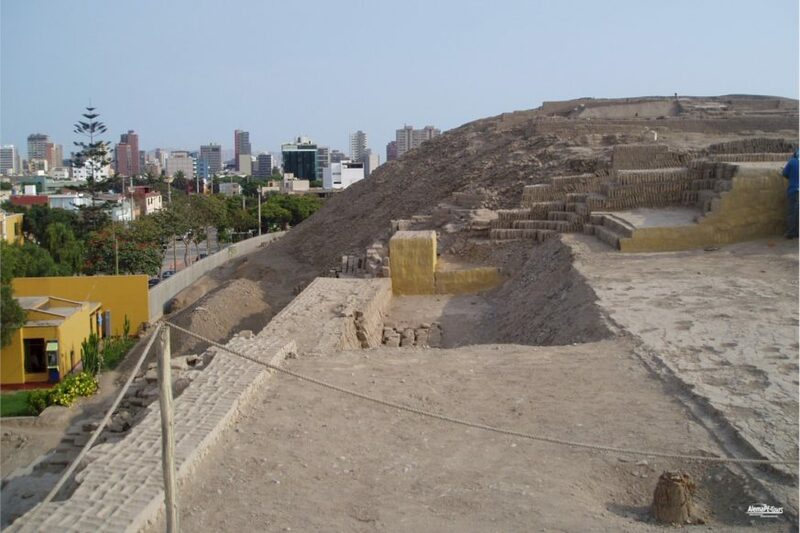 The extensive temple complex offers an interesting half-day to the archeology enthusiasts, showing you a part of the history of Lima. Guided tours of the temple complex are also available in English. 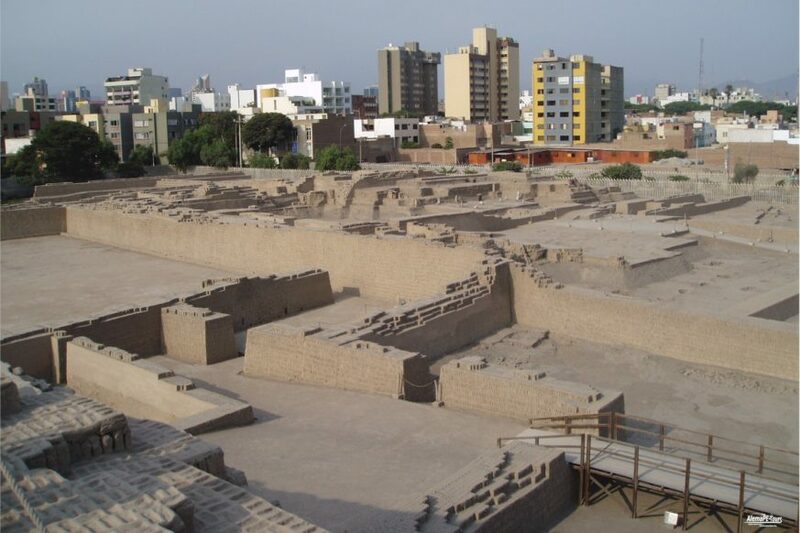 You will learn more about the pre-Columbian history that once dominated Lima. 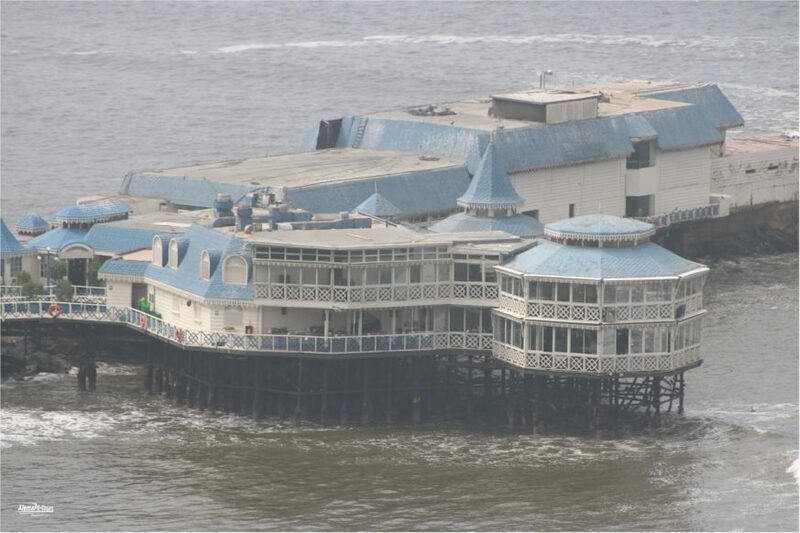 The lighthouse La Marina is located on the Pacific Ocean in the district Miraflores. This lighthouse was designed in 1900 by the famous French architect Gustave Eiffel (who also built the Paris Eiffel Tower). Construction began in 1919. 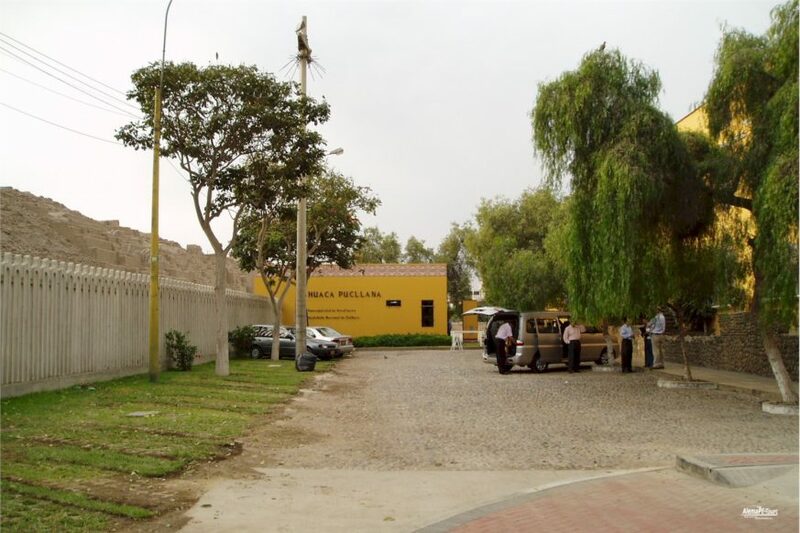 On February 24, 1921, he first took up his duties in Punta Coles, south of the port of Ilo in Moquegua and was relocated on 1 December 1973 to Miraflores, where he is currently still in operation. A cylindrical metal tower 21 meters high, painted in dark blue with white stripes. The brightness of their light is 83,000 candela and has a range of about twenty-five nautical miles (about 45 km). 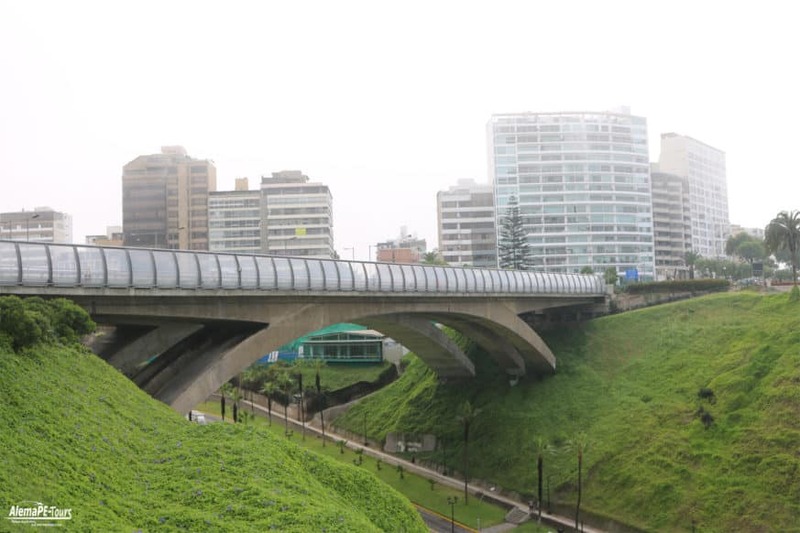 It is located in a beautiful park above the bypass on the Costa Verde and is located on one of the beautiful walking routes along the coast of Perú. 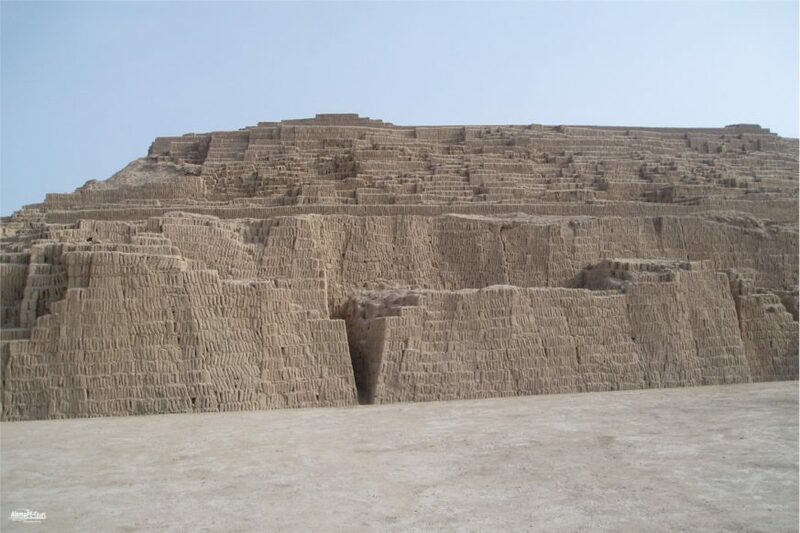 This pyramid was one of the waypoints of past Peruvian culture. Today it is an impressive example of the architectural achievements of this era. 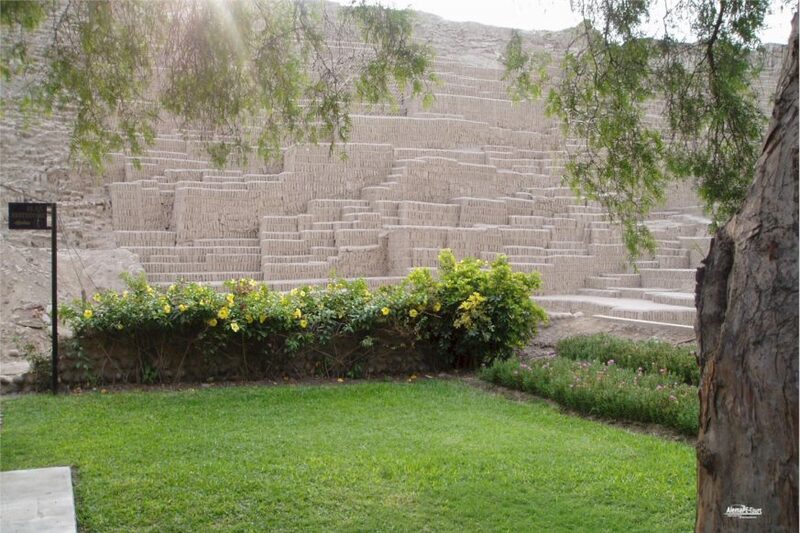 The Huaca Pucllana is an ancient pyramid made from air-dried adobe bricks. The pyramid was built around 500 AD as a significant meeting place for ritual and political activities of the natives. Today it is one of the interesting places in Lima to learn more about the history of Lima. 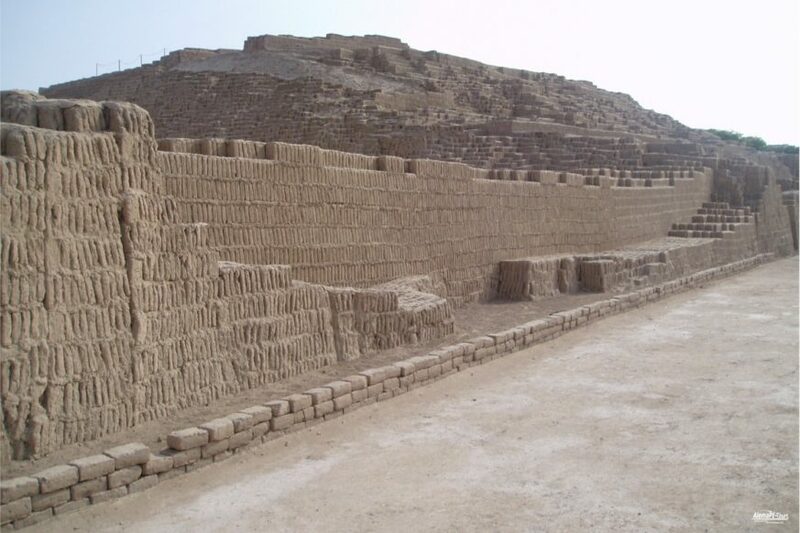 The pyramid consists of clay and mud bricks. 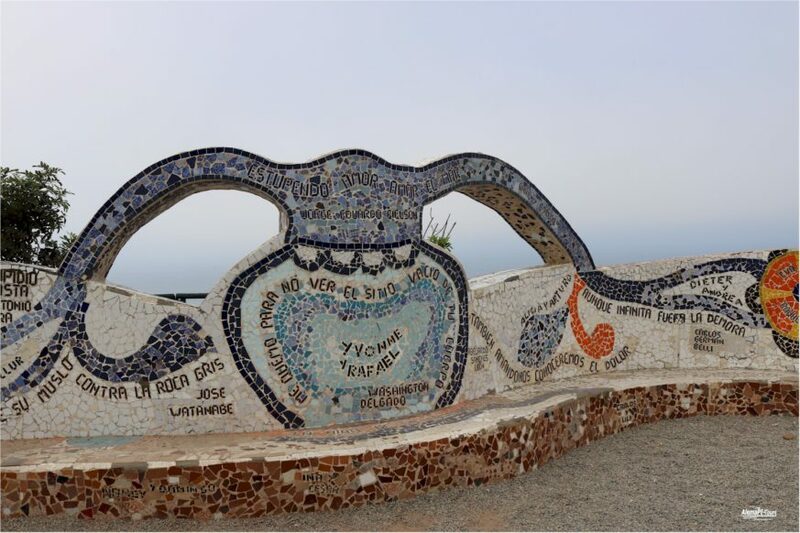 The temple is located in an area that is protected and is almost 5 hectares. 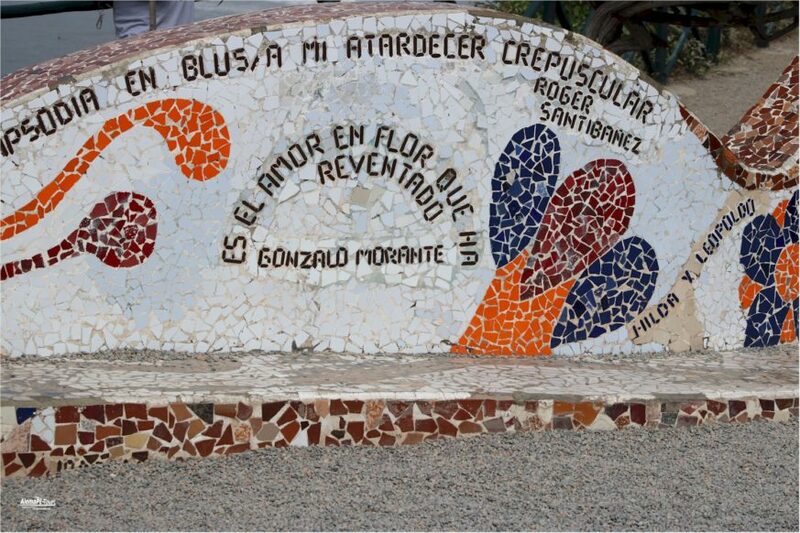 Guided tours in Spanish and English are offered. 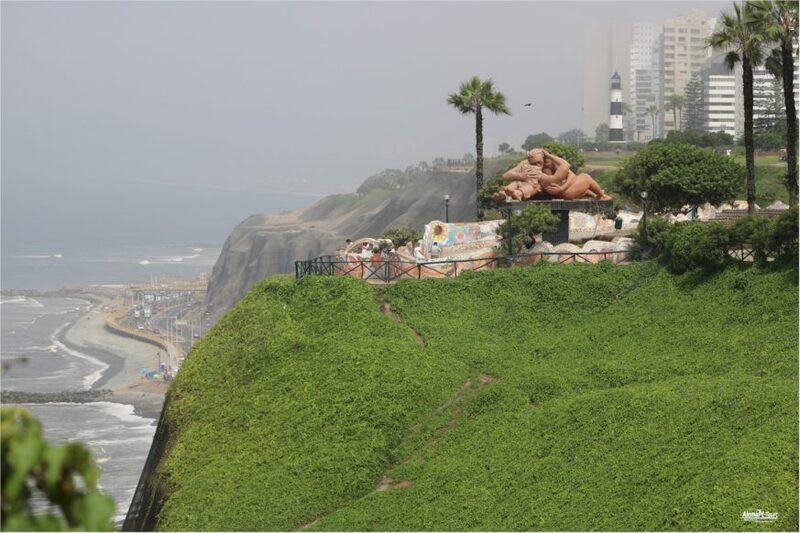 Once you reach the top platform of the structure, you can take in a magnificent view of the buildings of Miraflores. The temple walls offer many motifs for souvenir photos. The not quite arbitrary arranged bricks of the building form interesting patterns and relief-like structures. Around the temple is a square made with walls and rooms of the same building material. You can enter the chambers, halls and entrances to learn more about the history of the more than 2000 years old facility. 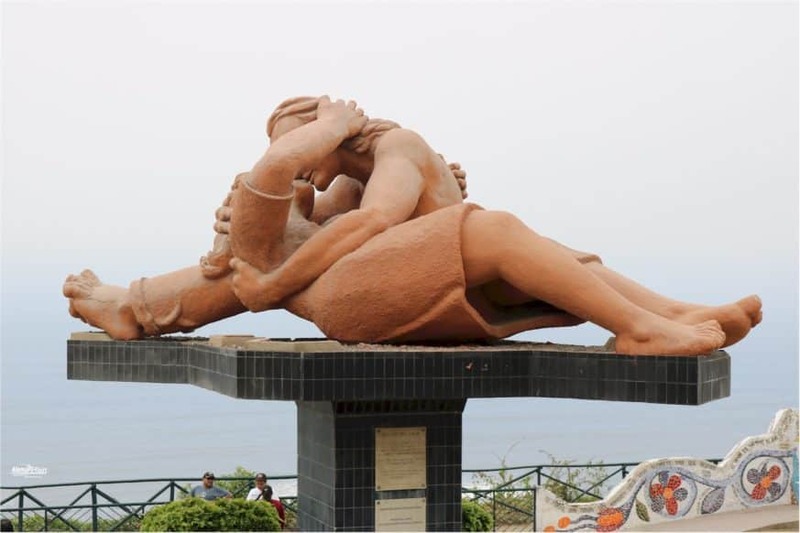 Imagine how the Lemen people lived at that time.